Part of the upper campus as seen from Penrose dormitory. Beirut: Students from the Department of Social and Behavioral Sciences of the American University of Beirut (AUB) participated in ‘the world Unplugged‘ experiment, led by Dr. Jad Melki, an assistant professor of Journalism and Media Studies at AUB, and a faculty member of the 2010 Salzburg Academy on Media & Global Change in Salzburg, Austria. 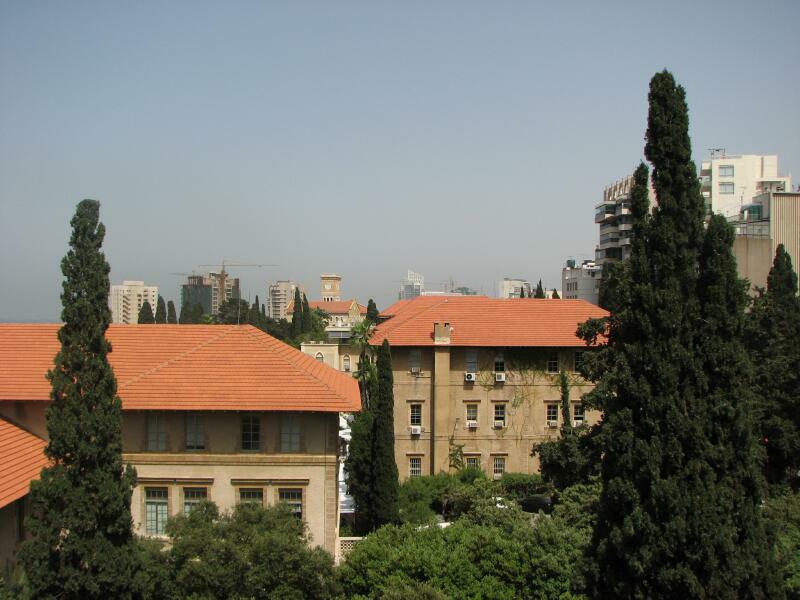 University background: The American University of Beirut has a population of about 8,000 students. It is an urban university located in Beirut, the capital of Lebanon. The students mostly come from affluent backgrounds. The campus has many classrooms with computers, as computers and Internet access are often necessary for coursework. 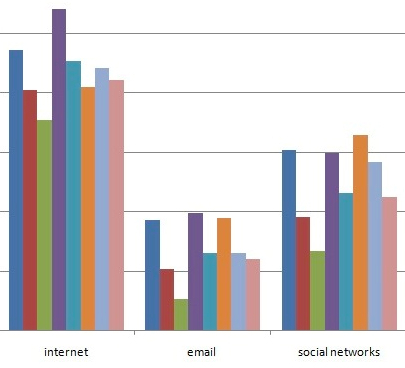 Nearly every student has his/her own cellphone.